An outline of the agenda can be downloaded from here. Detailed session agendas can be accessed online here. 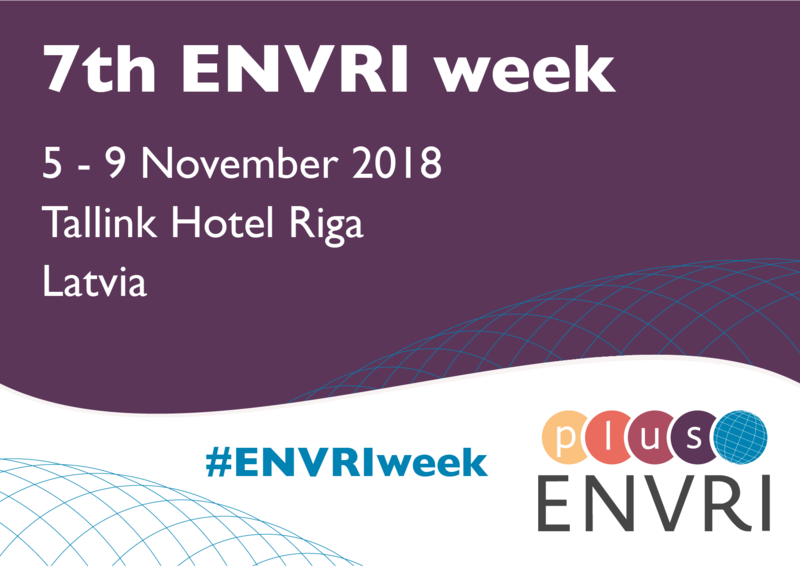 This ENVRI week will host an open ENVRI community meeting (organized on November 5). 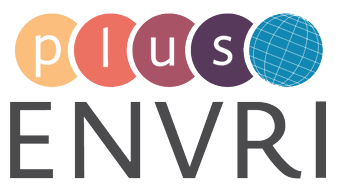 We invite all the environmental Research Infrastructures, EC funded I3 and IAs, e-infrastructures as well as other relevant RI networks, projects and clusters to attend the meeting. More information can be accessed here. Registration is closed. Contact Leysan Karimova and Magdalena Brus if you still wish to participate. 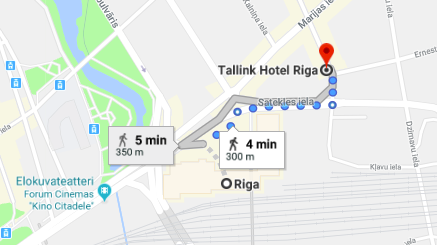 We made a block reservation for our group in Tallink Hotel Riga. You can book the room through this page: https://www.tallinkhotels.com/tallink-hotel-riga/double-twin. Contact Leysan Karimova for the promo code. It is important you book your room through this booking site because it links your booking with our block reservation. – From Riga International Airport take the bus No 22. – Leave the bus at station “Central Station” at Riga Central Railway Station . 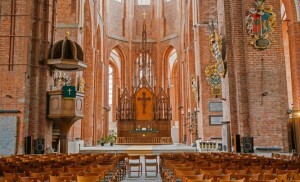 – From Riga International Airport take the bus No 322. 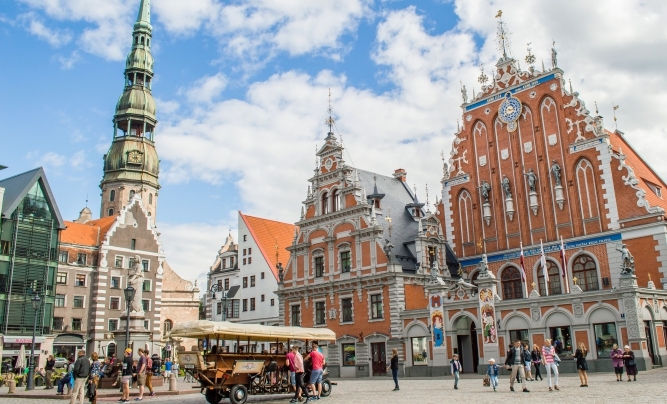 – Leave the minibus at final stop “Central Station” at the Riga Central Railway Station. Tallink Hotel Riga is located a 5-minute walk from Riga Central Station. Tallink Hotel Riga address: Elizabetes 24. – Take tram No. 11 (Station „Ausekla street“). – Leave the bus at (Station „Merkela street“). – Tallink Hotel Riga address is Elizabetes 24. Please join us for a Social Dinner on Wednesday, November 7th at 7:30 PM at the Kaļķu Vārti restaurant, address: Kaļķu iela 11b, Rīga. 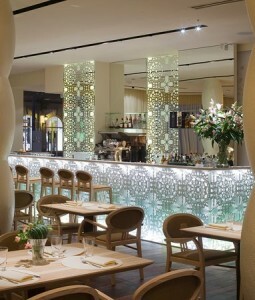 The restaurant is located in the historical and business centre of Old Town. The menu is based on local products: treasures from Latvian forests and produce from local farmers and organic farms. Please click here to see the menu for the Social Dinner. It takes only 10-minute walk from Tallink Riga Hotel to the Old Town Riga – the heart and soul of Latvia’s capital. Old Town Riga is a popular entertainment district in the historical and geographical center of Riga, featuring cobble-stone streets and an abundance of architectural gems. 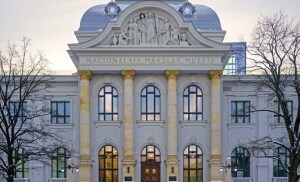 House of the Blackheads – a venue for exhibitions, concerts and other events and the Latvian president’s temporary residence, is a landmark of Riga Old City and the Latvian capital’s most magnificent edifice. 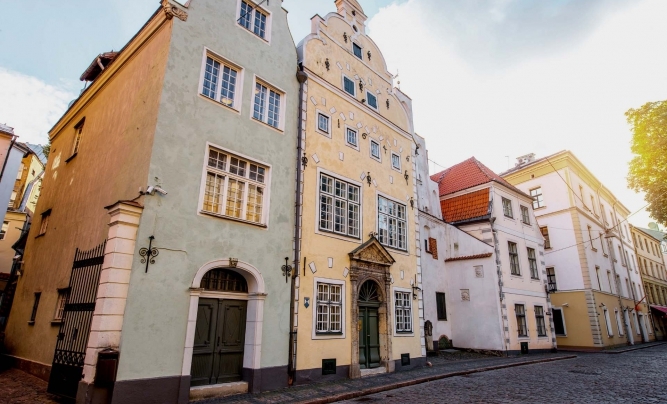 Three Brothers – The three historical houses in Old Town Riga built closely together have been called the Three Brothers for centuries – legend has it they had been built by three men of one family. 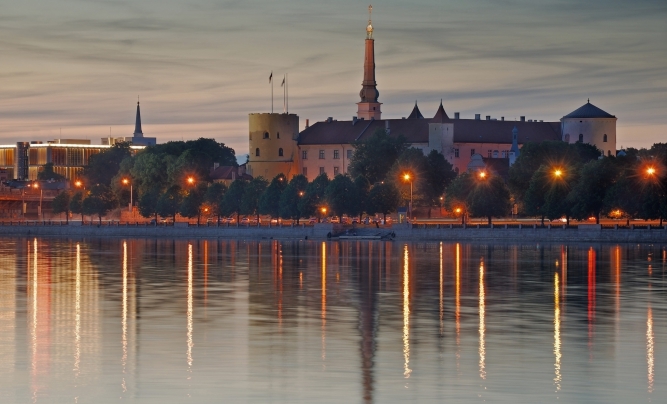 Riga Castle – The third Riga Order Castle or Riga Castle on the bank of the River Daugava in Riga Old City is one of the largest medieval castles in Latvia with a long and exciting history. 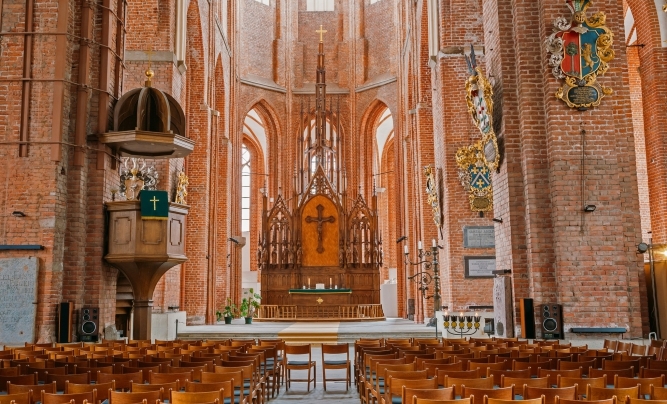 Riga Cathedral is one of the oldest sacred buildings of the medieval period in Latvia and also the Baltics. 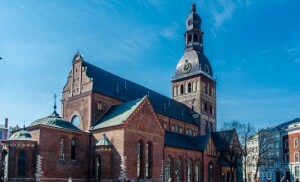 Riga St. Peter’s Church – Riga’s tallest church with a tower offering a breathtaking view of the red roofs of Old Town, the modern part of the city, Riga Bay and the Daugava River with its large port. 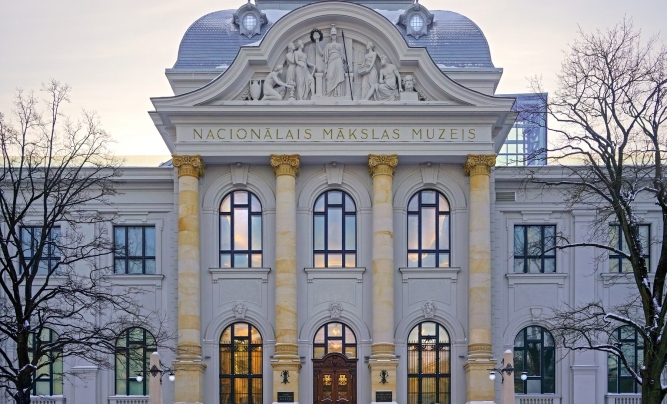 Latvian National Museum of Art – The collection of the largest art museum in Latvia comprises more than 52 thousand works by Baltic and Russian painters and sculptors. Seeing you soon in Riga!